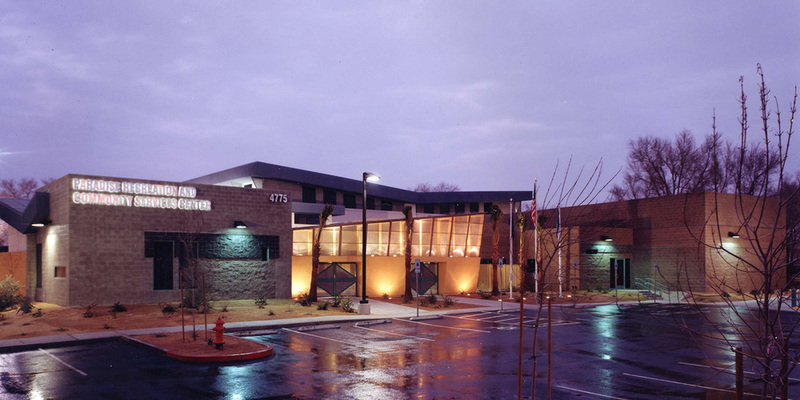 JVC Architects was founded in 1991 by Las Vegas native Jim Van Compernolle. The vision at that time was to create an "atelier," or workshop, where all members of the firm worked closely together to provide exceptional service and innovative designs. This idea has become the reality for the team whose goal is to create architecture which inspires and motivates. Please check back often for future updates. Go to the 'Contact Us' section at the bottom of this page for any questions or inquiries. Thank you. The design process always begins with a clear understanding of the client's needs, the building program, and the site. Each project is unique due to the changing variables, and the understanding of these variables provides appropriate solutions and images to a given project. Dedication to the client's needs inherently creates an improved quality of life for the users and clients. By incorporating this dedication into the building program as well as knowledge of the relationships within, a higher design quality is established and functioned appropriately. The basics of design is solving the problem. The site plays a major role in the determination of the building's function and expression. By analyzing the constraints as well as the opportunities of a building's placement and its interaction to the surrounding areas, site issues reflect the design strategies. Issues such as, but not limited to, points of entry, approach, solar access, and view of corridors influence the design process. 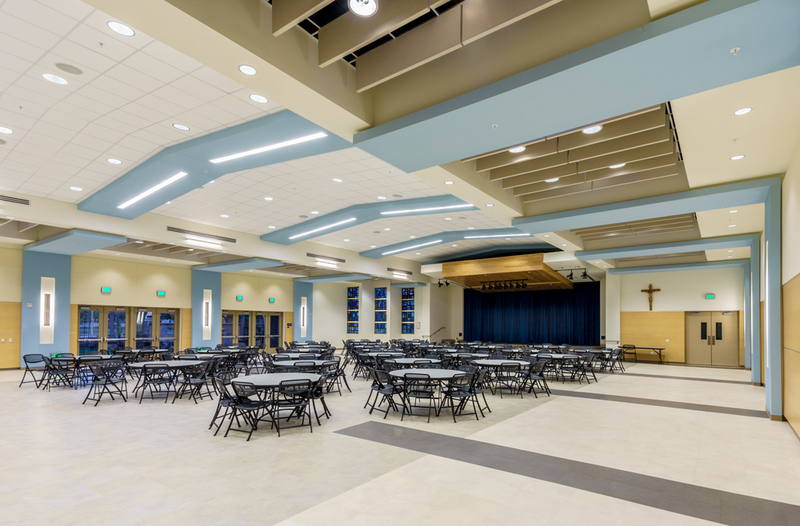 JVC Architects understands that each facility has its own mission and identity. The final design is an expression of the client's needs, your needs, and the site characteristics. 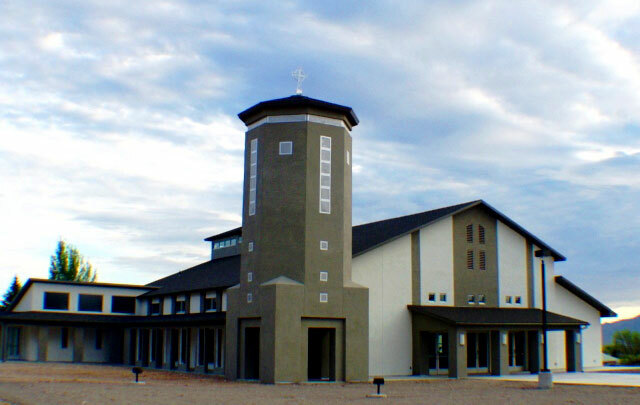 Established in 1991, JVC Architects has built a solid reputation as one of Southern Nevada’s most prestigious architecture firms by providing its clients with exceptional service and quality designs. 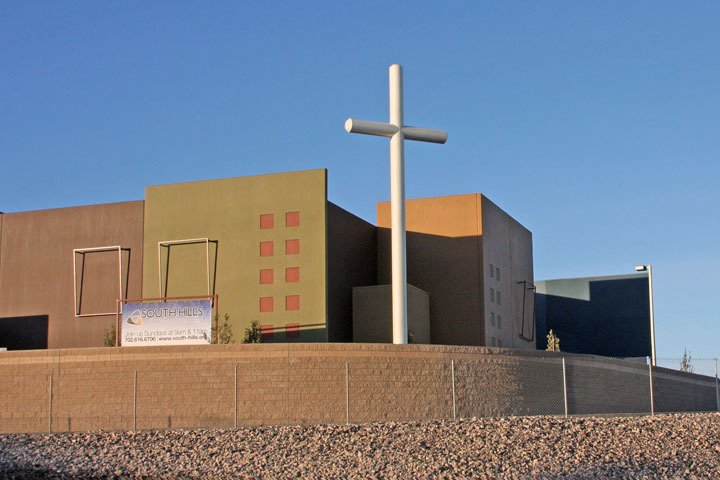 Licensed in Nevada, California, and Arizona, JVC Architects specializes in commercial, religious, institutional and public work architecture and offers a wide scope of services including programming, masterplanning, needs assessment, architectural design and construction administration. Considered an “atelier” or workshop; JVC Architects is comprised of a team of individuals working together to provide each client with personal and dedicated attention, while adeptly meeting the demands of the ever-changing real estate and design industry. The highly qualified staff include Leadership in Energy and Environmental Design (LEED) Accredited professionals and members of the Council of Educational Facility Planners (CEFPI). Thank you for contacting JVC Architects. We will get back to you as soon as we can.